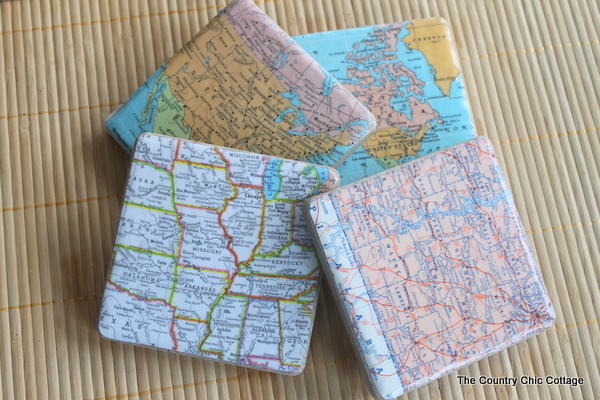 DIY Ideas For Making Coasters at Home, how neat, and actually simple to do too. So, how did the weekend go for everyone? 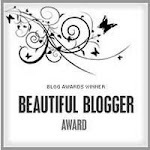 During the summer I get these urges to slack off a little bit with my blog, or anything else actually. As for stepping away from the computer, are you serious? That I don't seem to do! Either using the desk top, my phone, or my iPad that was given to me by our son . . .I live on the computers. I LOVE to read things, view other blogs, research, and when I come across diy projects I feel like a fire has been lit underneath me. I just keep looking, reading, looking, and reading. Taking some notes for my to do lists, supplies, etc. I have seen this done before, made notes of it, but felt this was one of them simple projects that I should share with you. Most of us, I know I do, will have the supplies already at home. If not, it truly is inexpensive to do these. Better yet, you can create anything you would like with making your own coasters. Let's see now . . . scissors, pencils, felt or cork board (felt is cheaper), mod podge, foam/sponge brush, ceramic tiles, and some water resistant clear acrylic spray, or polyurethane spray. These are some of the supplies needed. It is your preference as to what you make them with. Maybe you would like to use some paint, stencils, scrap materials, and etc. There is no limit to what you use. Now, what you put on top of the coasters you make is up to you. This is where you can have some really true fun doing this. Use scrapbook paper, wrapping paper, maps, pretty napkins, family photos, scrabble letters, and just whatever you have around the house would work. Visit some of the pictures I have shown above with their links, and you can get some really simple neat instructions to help you in making these. 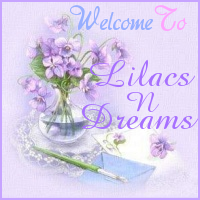 Hope ya'll enjoyed your visit with LilacsNDreams, and thanks for sharing your time with Me. 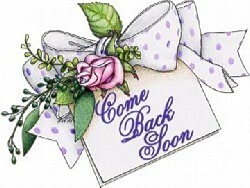 I enjoy the visits, comments, messages, and hope to see ya'll again real soon. Take care, and have a fabulous Monday!